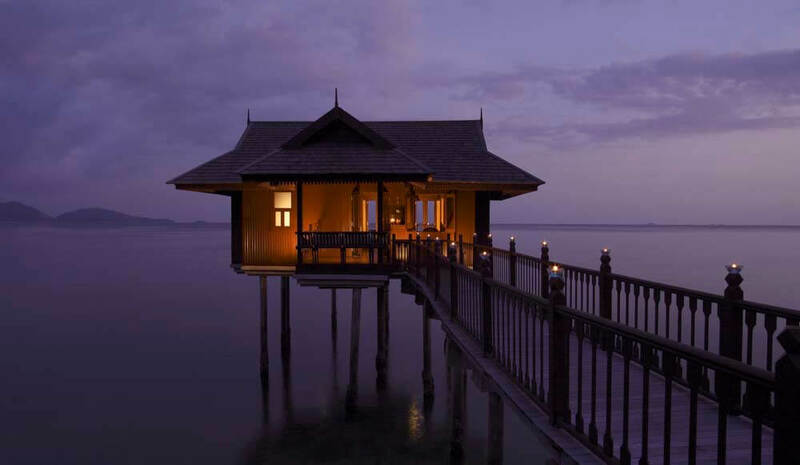 How ‘castaway’ do you want to feel? 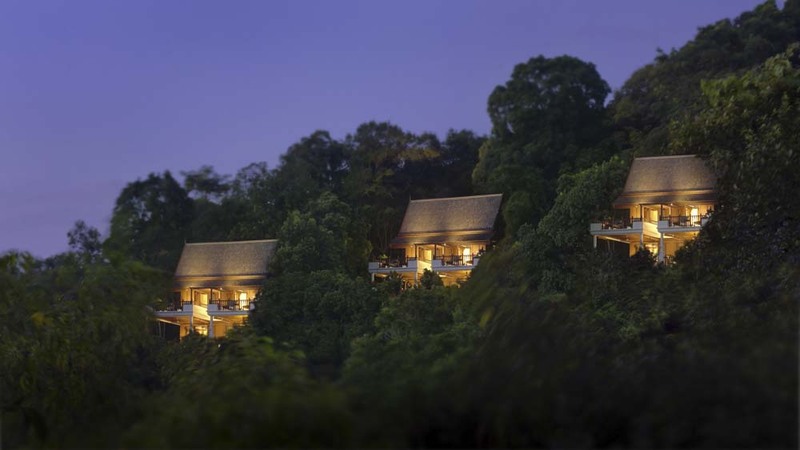 At Pangkor Laut Resort you could stay in a luxurious villa, high up on a hill, surveying the beach below and the Straits of Malacca from your vantage point. 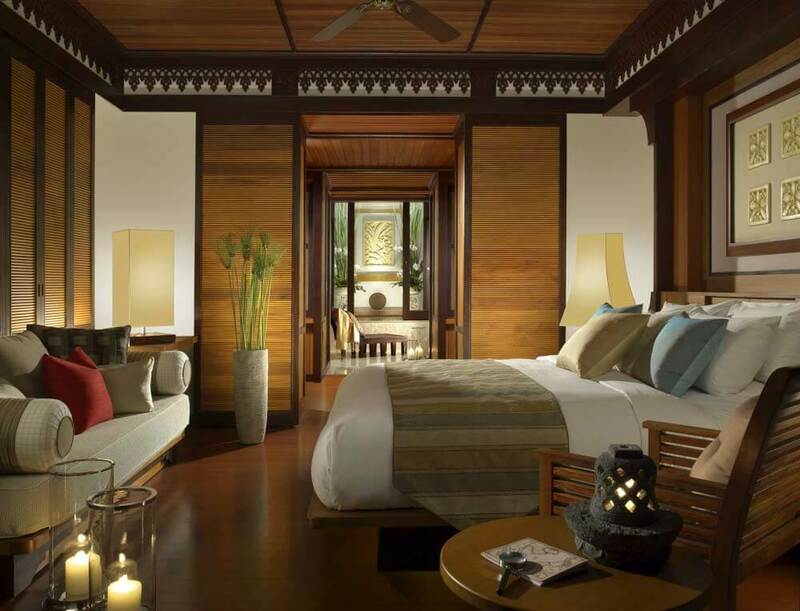 You could hide yourself away in a villa surrounded by the quiet greens and leafy shade of the dense tropical jungle. 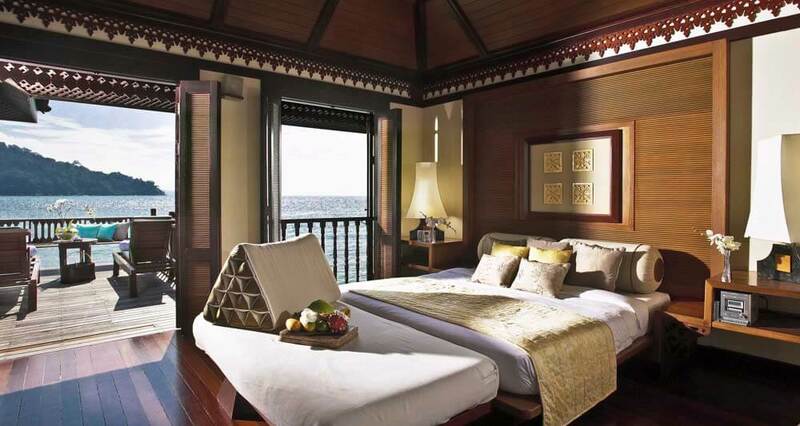 Or you could be right there on the beach, staying in a villa that has its feet in the water, being lulled to sleep by the soft ebb and flow of the waves each evening. 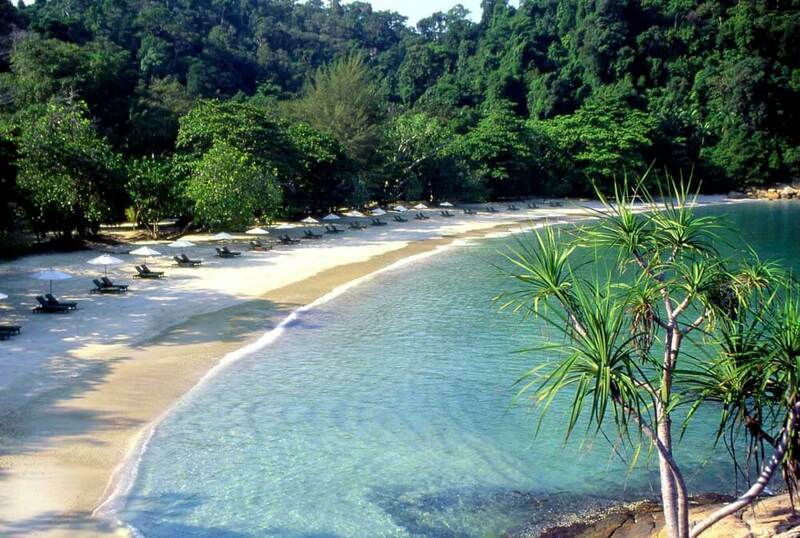 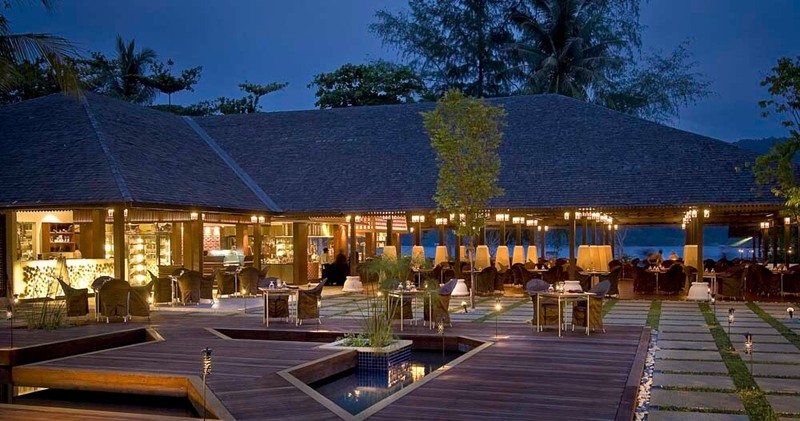 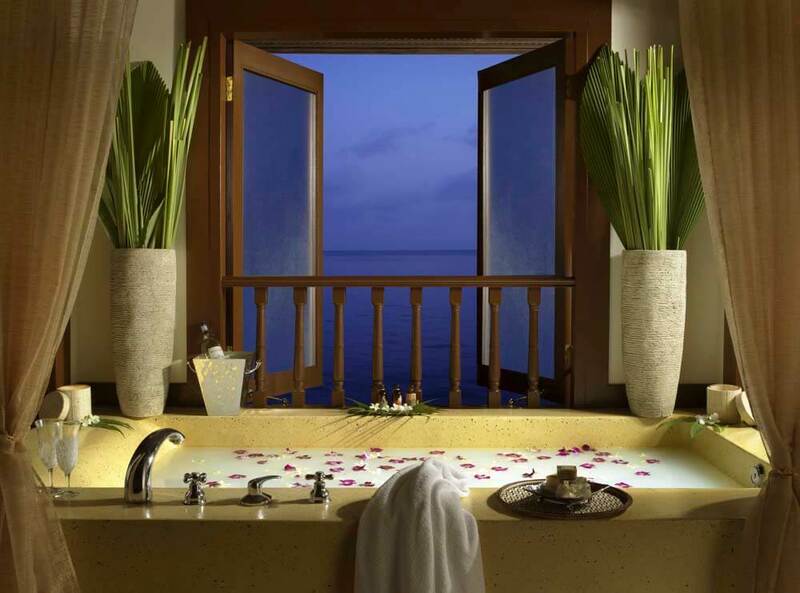 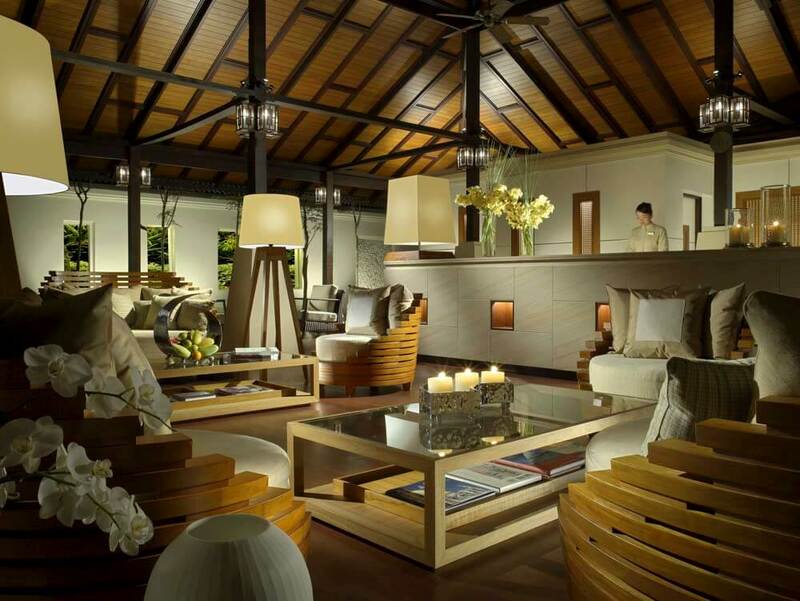 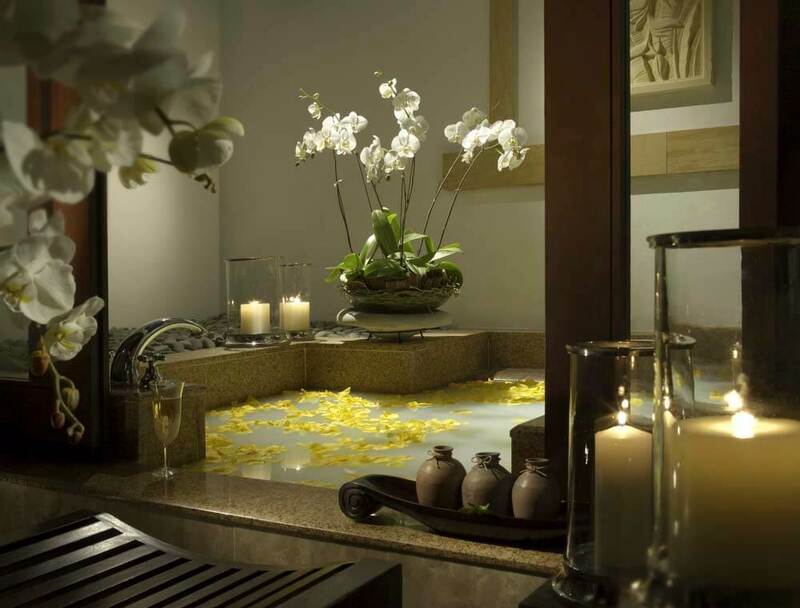 Pangkor Laut Resort stands on a private island in the Malacca Straits, three miles off the coast. 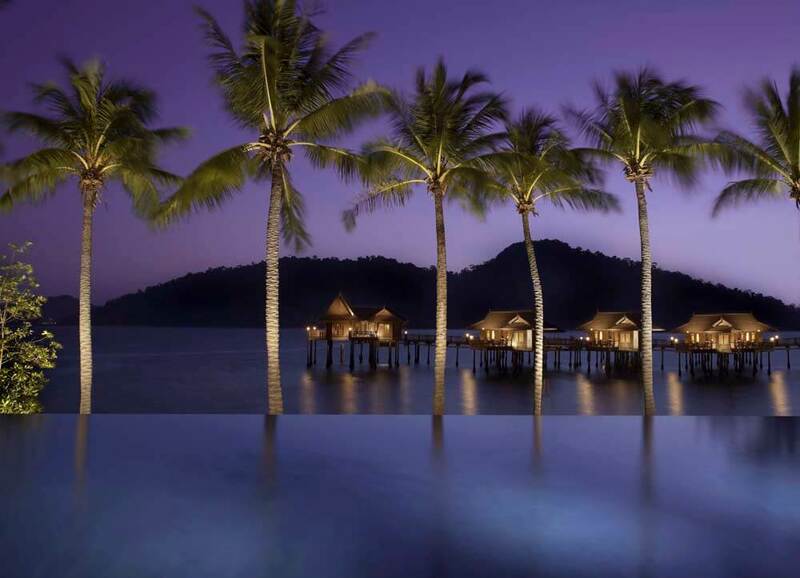 So it’s the perfect destination for castaways on a luxury, tailor-made holiday to Malaysia.